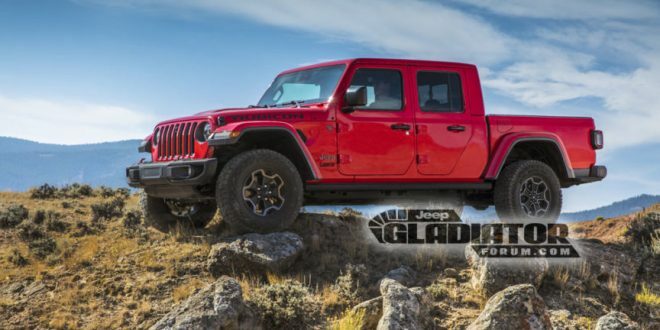 Perhaps unsurprisingly, photos of the 2020 Jeep Gladiator have leaked out. The first Jeep pickup in over 30 years is, as expected, a pickup truck version of the JL Wrangler. The folks over at JeepGladiatorForum discovered the images, allegedly on Jeep’s own media website. 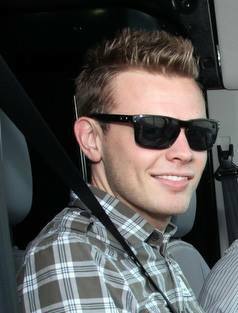 The images most certainly appear to be press shots and match recent images depicting the shape of the iconic Jeep. Photos of the 2020 Gladiator showcase exactly what we all expected: a Wrangler with a pickup bed on the bad. In fact, Jeep isn’t even offering a different rear door stamping for the crew cab Gladiator versus the Wrangler, that’s how closely the two are tied together. 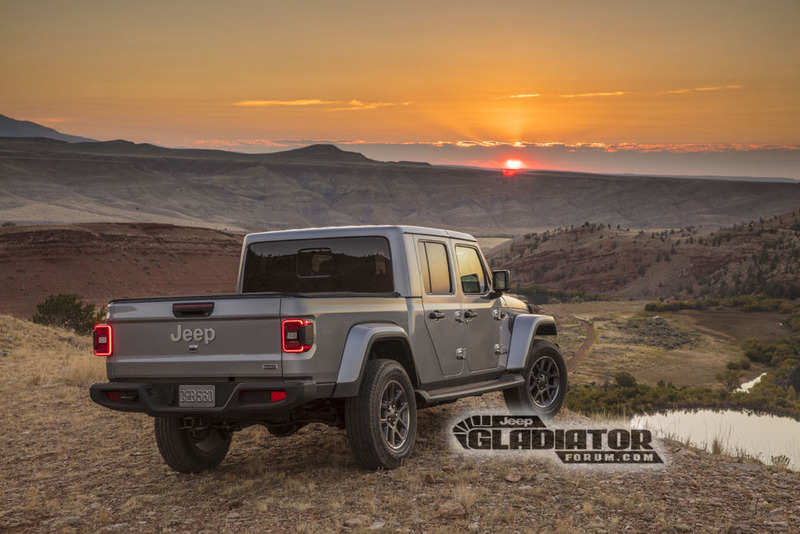 Expect all of the details on the new Gladiator, including engine options, later this month when Jeep reveals it at the Los Angeles Auto Show. Honestly I wish GM would have bought Jeep. I really like this & the Grand Cherokee, but the Fiat/Chrysler reliability & quality is God awful. Too many levels of want!